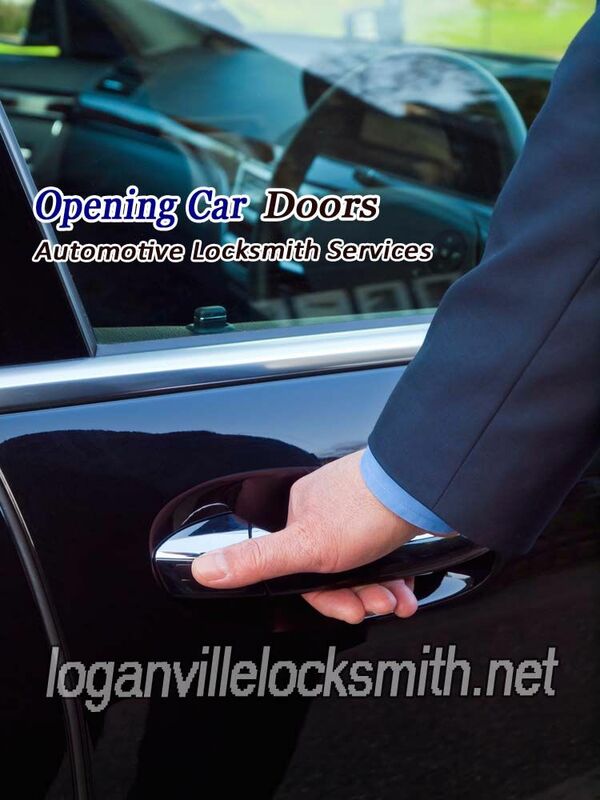 No other locksmith service in Loganville is as reliable as we are at Loganville Locksmith Master. 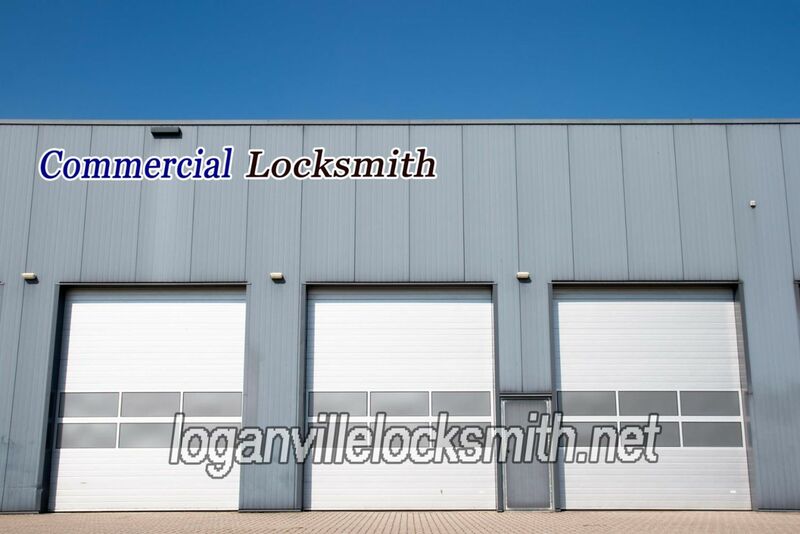 When you require the services of a residential, automotive or commercial locksmith service, you can depend on the services of Loganville Locksmith Master. We?re always here to give you the services that you need and want with our 24-hour locksmith services. Our locksmith technicians are insured, licensed and bonded. They have received professional training in various facets of the industry. It is because of their training and the amount of experience they receive that we are able to keep our customers satisfied. 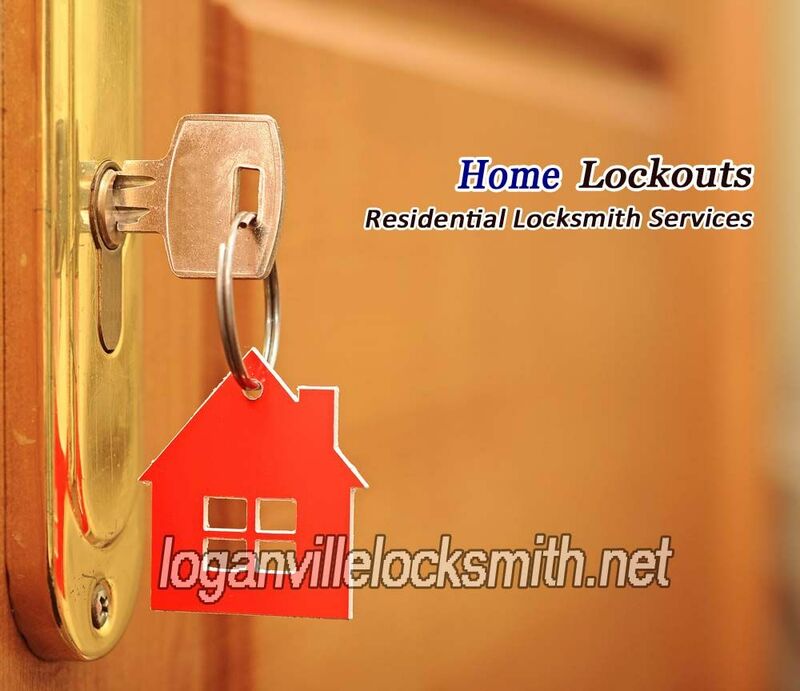 Our locksmiths are the reason so many people continue to depend on us for their service needs at Loganville Locksmith Master. If you want what you pay for then do yourself a favor and contact us for your lock and key service needs at Loganville Locksmith Master. We go the extra mile to ensure that our customers are happy with the services we have to offer to them. 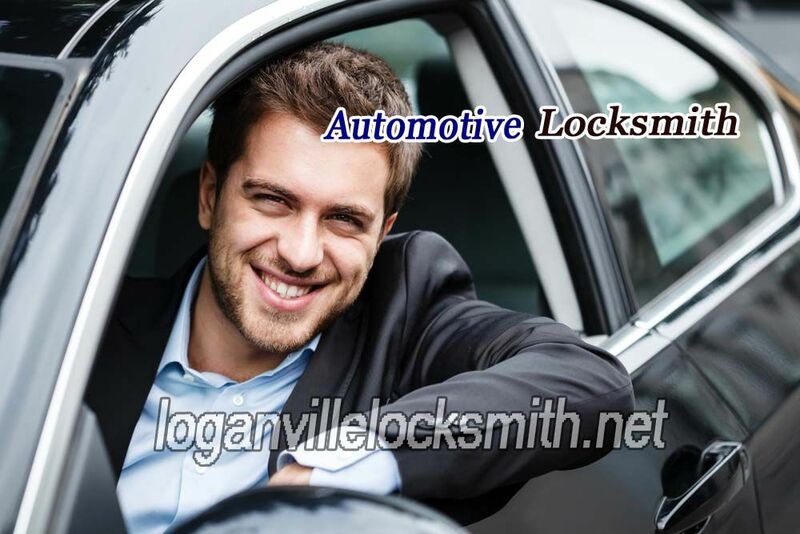 This is why we are the preferred and most widely used locksmith service in Loganville, Georgia. When you have a lock and key emergency, we are able to take care of it for you in no time. We immediately dispatch our locksmiths to your location so that you are not made to wait any longer than necessary to receive the help you need. 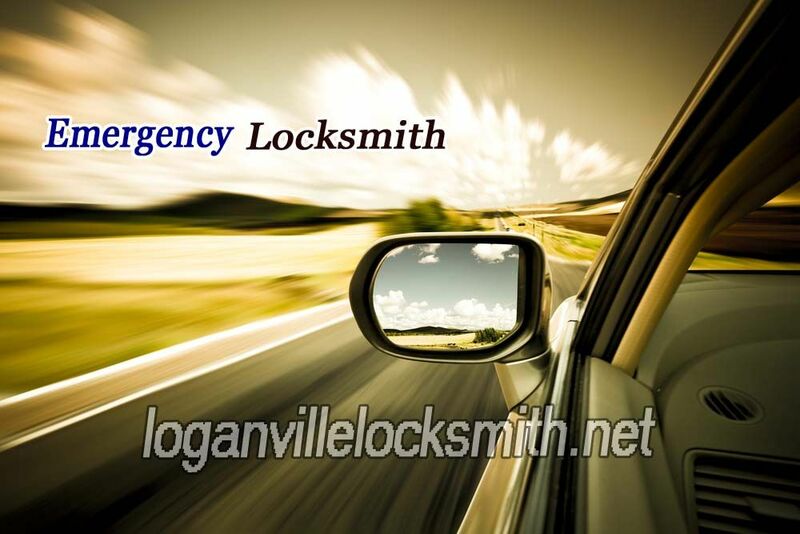 When you turn to us at Loganville Locksmith Master we stand by the work we do and give you our service guarantee. Kwikset, ASSA, Baldwin,Ilco,Mul-T-Lock,Kaba,Schlage,Medeco and Arrow. Fixr has validated the email provided by Loganville Locksmith Master. Fixr has reviewed the content provided by Loganville Locksmith Master to match our community guidelines. Loganville Locksmith Master has been rated with 22 experience points based on Fixr's rating system.